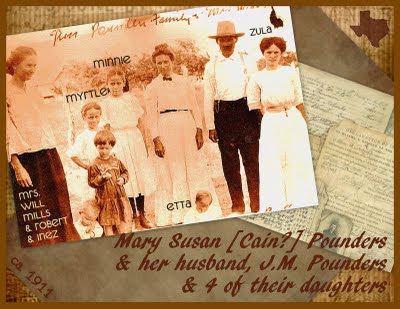 Mary Susan Pounders nee ?Cain? Upon looking at a calendar from the year 1691 it does appear that the following described "terrible last TUESDAY of September, 1691" was actually the 29th day of that September . . . and in looking around the internet, it was found that some other bloggers, et al are indeed using the 29th instead of the 28th as the date for this event . . . so the date on this blogpost was edited to reflect that info . . . the date was left "as is" in the quotes from historical documents . . .
"The blow fell on Tuesday, September 28, 1691. On that day were killed Anthony Brackett and his wife; also on that day were made captives two children of his son, John Brackett." H.I. Brackett, 1907. Anthony & his wife [Eleanor? ], are 7th great-grandparents to Thomas Warren Alonzo Smith (1866-1920) . . . who is the father of Elizabeth Marilla Henry nee Smith (1912-1932) . . . who is the maternal grandma to the Keeper of this family history blog . . . This Thomas married Eva Mae (1874-1936) in 1894 . . . who was raised by Peter & Lizzie (Merrill) Brackett . . . This Peter (1838-1927) is a 3rd great-grandson of the same Anthony. Peter's wife was Lizzie Brackett nee Merrill (1841-1911) . . . who was an older sister of Phoebe Merrill (1848-1927) who gave birth to Eva Mae. The sons of Francis Rand went a fishing; the sons of ould Goodman Brackett were in the salt marsh and with no suspicion of danger. The settlers went about their usual vocations. Early in the afternoon a party of Indians came from the eastward in canoes, landed at Sandy Beach, left the garrison there unmolested, and attacked the homes of the defenseless ones, killing and capturing twenty-one persons. Among the killed was Francis Rand, one of the first settlers. When his sons came in from fishing they followed the Indians over to Bracketts, fired upon them and frightened them away. The sons of Anthony Brackett who had the guns with them ran to the garrison at Odiorne's Point. . . . 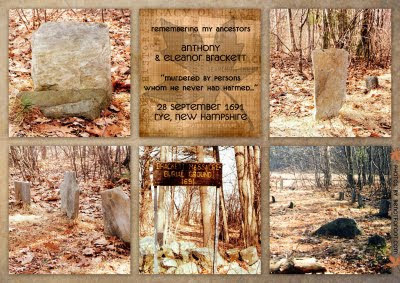 The Keeper of this family history blog descends from Anthony & his wife by way of their son, Thomas Brackett, who had been killed in August of 1676 during King Philip's War. Another of their sons, Anthony, died two years before his parents, in September of 1689. I have observed that old people live much in the past. As I grow older I find myself turning oftener to the days in the old home. I hear the patter and the prattle of childish feet and voice; light step of youth and maid; sober footfall and serious word of man and matron; the slowing step and failing voice of age. All, all are gone! I alone am left of . . . The fitful firelight paled and shown. See also . . . 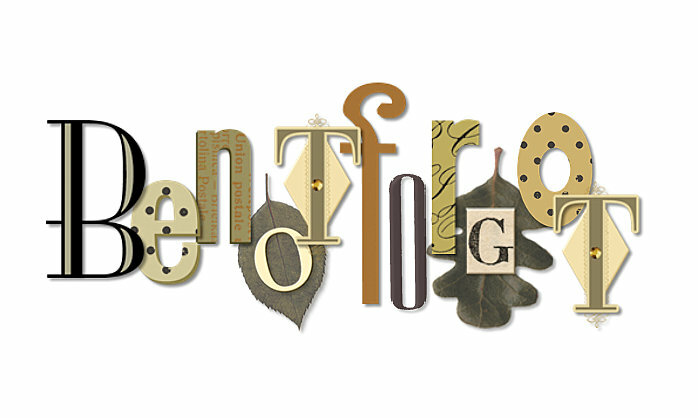 The Brackett Massacre at cousin Heather's geneablog which is aka Nutfield Genealogy . . .
On this date in our family history . . . the 7th day of September . 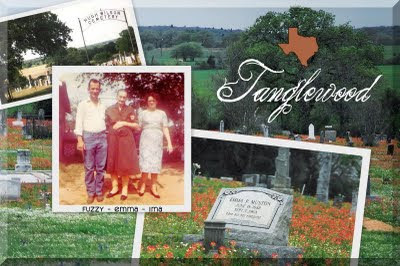 . . in the year 1964 . . . Emma Patience Muston nee Nettles dies in Rockdale, Milam County . . . in the family photo in this collage, Emma is standing between her daughter, Ima Lois Pounders nee Muston (1906-1999), and Ima's son, Forrest Lee Pounders (1926-1996) . . .
Forrest Lee -- aka Fuzzy -- is my dear Dad, and Ima is the grandma who lived right next door during my entire childhood . . . Ima never learned to drive (though I do have memories of my Dad trying to teach her), and she was widowed in 1957 . . . on Sunday afternoons (after church) we (being the entire family of Mom and Dad and us three girls) frequently took Grandma to Lexington to visit her mother, Emma, and other family members . 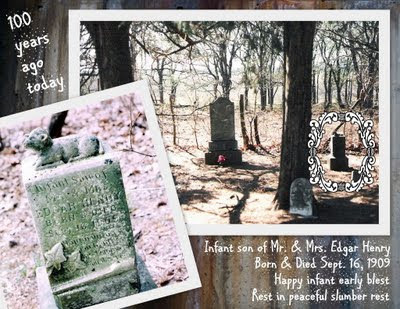 . .
Emma and Ima and Fuzzy are all at rest in this little country cemetery, as well as Emma's parents, Joseph Helidorah Nettles (1832-1890) and Mary Annie Nettles nee West (1852-1939), and a multitude of assorted kith and kin . . .
Funeral services for Mrs. Emma Patience Muston, 82, were held Tuesday [08 Sept 1964] at the Phillips & Luckey chapel in Rockdale. Burial was in the Tanglewood cemetery, with Rev. James M. Frazier, of the Methodist Church, Lexington, officiating. Mrs. Muston died Monday [07 Sept 1964] at the Richards hospital in Rockdale. For the past two and one-half years she had been in a Rockdale rest home. Most of her life was spent in the Cole Springs / Tanglewood community and in Lexington. She was born June 18, 1882, in Lee County, the daughter of Mr. and Mrs. Joseph H. Nettles. She was married to Charlie G. Muston, who preceded her in death when the children were young.